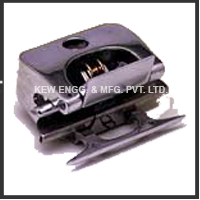 Stenter Machine Krantz and Stenter Machine Spare Parts Manufacturer. We are leading manufacturer, exporter and supplier of Krantz with international standard from last 25 years from India. All type of Web Guide System Manufaturer with different type of hp power.